Prepare for adventure on the water with the Newport H2 from KEEN. The outsole, with its perforated section profile and 3mm lugs provides optimal traction and is responsible for adverse weather and terrain conditions ideal. 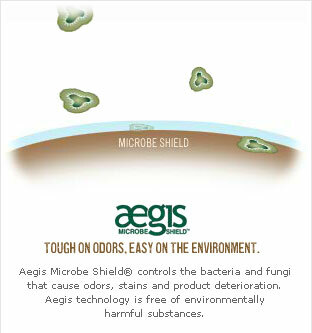 The washable polyester outer fabric tissue was treated with Aegis Microbe Shield ® anti-odor. 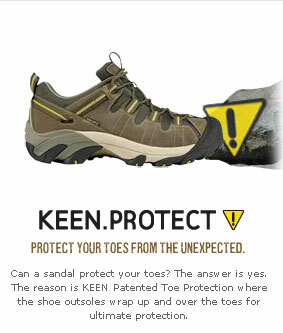 The patented toe protection from KEEN will accompany you in all ways, both in the water off the trail. 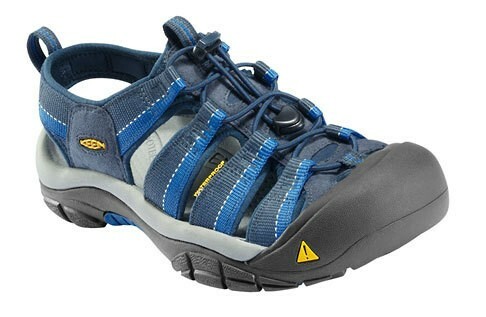 Note the fit of the Keen Newport H2: This model is about a 1/2 size smaller. All KEEN water sandals are machine washable. Use dry wash just a little detergent, gentle cycle in your sandals and leave them on the air. The antimicrobial protection fights causing bacteria and fungi, odors, stains and product damage. In addition, the Aegis technology does not use any environmentally harmful materials.